We at Gotta Flip know that every parent who brings their child into our facility loves and cherishes their child and more than anything they want what is best for their child. 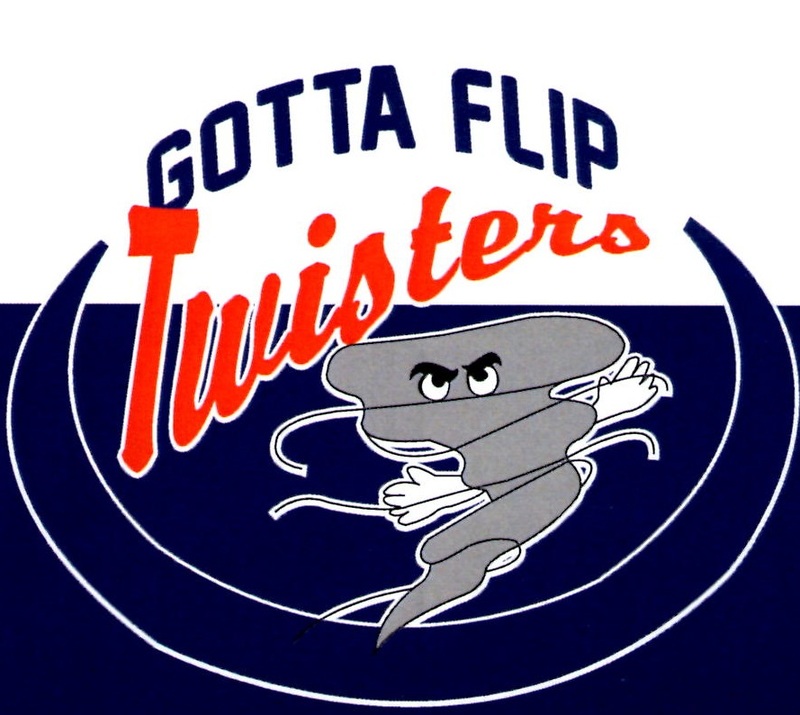 We at Gotta Flip make it our mission to provide every child and every family involved in any of our programs, competitive and non-competitive, the experience and value they deserve as highly satisfied members of our gym family. Our highly qualified and safety trained staff provide individual attention and care to all students in our facility making every child feel like more than just another athlete, but a part of something bigger...a FAMILY! 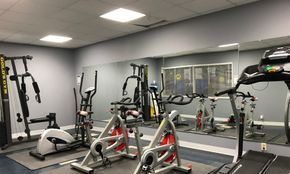 Our Exercise Room is equip with dumbbells, a Gold's Gym XR Home Gym equipment set, 2 bikes, an elliptical and an electric stair stepper. Our Pro Shop is stocked with leotards, Gotta Flip t-shirts, sweatshirts and other spirit apparel, cheerleading shoes, American Girl Doll leotards and much much more! 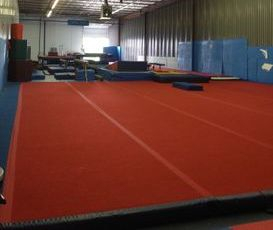 Gotta Flip is dedicated to providing quality instruction and training at an affordable price while instilling lessons of teamwork, discipline and commitment in all aspects of gymnastics, cheerleading and tumbling in a fun and family oriented learning environment!